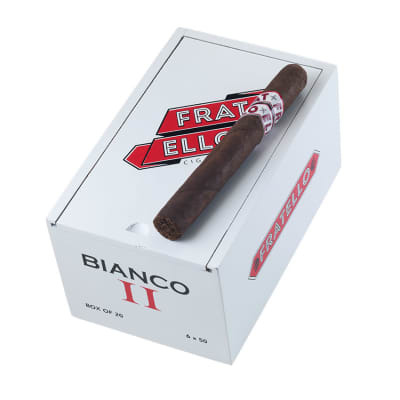 Fratello Bianco II cigars present a Toro-sized smoke of full-bodied proportions. 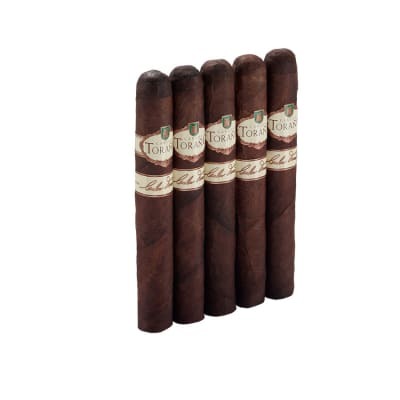 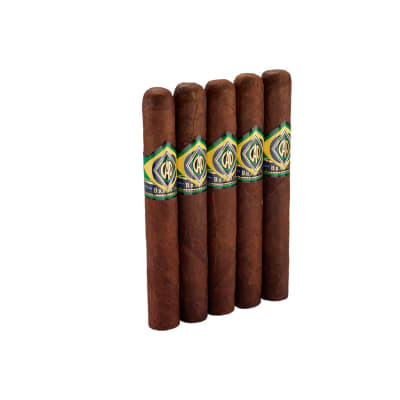 Built with a well-balanced, 5-nation blend wrapped in a naturally sweet 'n spicy Mexican San Andres leaf, you'll enjoy smooth-smoking, complex cigar brimming with layers of Cubanesque charms. 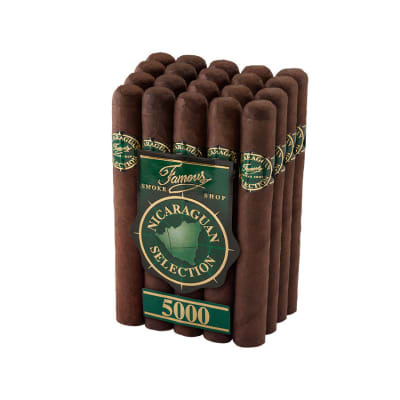 Grab your box today!